SPECIAL SPRING OFFER! Only 20 units available! First of all, we know what you like to go out to pedal either alone or in company, that’s why we have put on sale this road bike with high level components at a price adjusted for everyone. 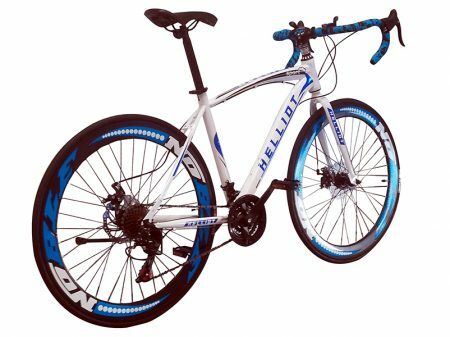 This bike is designed for all cyclists who do not know how to live without pedaling either on mountain routes or on flatter roads. 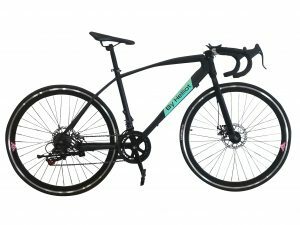 The design of this bike is exclusive and its components are unique. 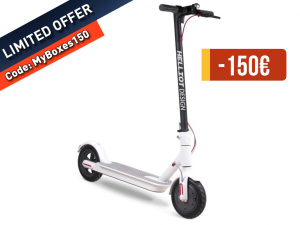 In addition, we believe that this bike will catch your attention just by looking at it but, of what we are sure is that when you get up to it you will not want to go down until you run out of strength. And it is that the Helliot Sport is a bicycle that offers you a geometry and lightness that will help you to get everything you have on that route that you resist. 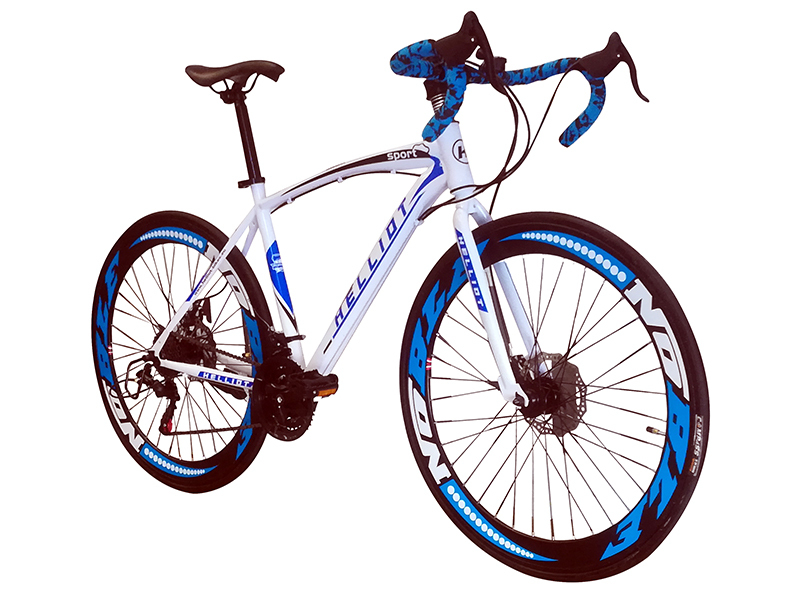 This is due to the large diameter of its wheels and the ease offered by its Shimano gearshift. 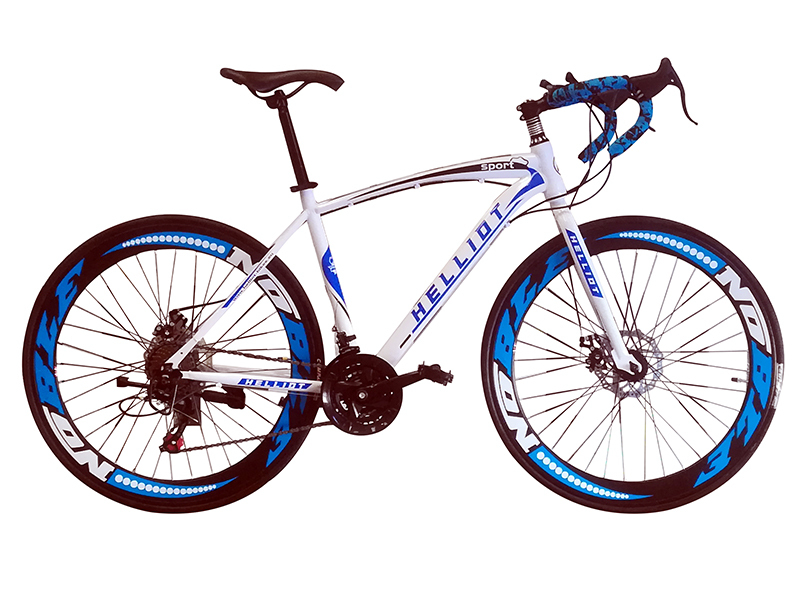 If you want to be ahead in the peloton and reach the finish line before anyone else, get this Helliot Sport white road bike and start giving it all to your friends. You can also get it in its black and red model, the sister of this one but with different colors. £ 258,09 £ 240,83 Sale!